Singapore, a land of many expats famous for its low taxation and its affordable cost of living is known to be a safe country with a favourable climate. If you share a dream of working in Singapore, like many others, then you’d need one of the best Singapore recruitment agencies in Kerala like us. We, at Alliance Recruitment Agency, care about helping you land your dream job as reliably as possible. 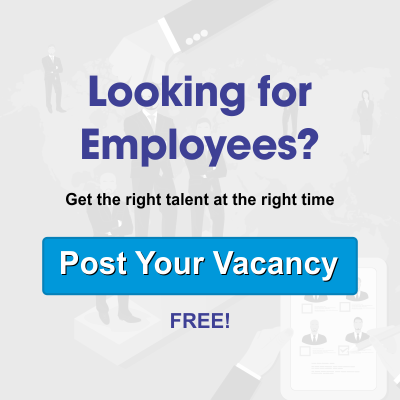 For all of you employers seeking to fill positions in your company, you’d be relieved to know that we maintain high standards of quality when looking for the right candidate. With our strong job placement consulting team, we create a balance in the placement process. We have successfully established a varied network of clients and placed strong industry experts across the globe including UAE, Saudi Arabia, Singapore, Kuwait and many more. A comprehensive and well-built career transition service is designed to support the existing workforce through guidance and expert help A committed career coach will stay connected and establish a continuous association during and after the outplacement process since we believe our job doesn’t end once you get placed. Rather it begins twofold by seeing you employed and satisfied. Through this service, we aim to bring together global businesses looking to hire Indian and expatriate talent and job seekers searching for work abroad by collaborating with both parties and shortening the work and resource gap. Our hiring team follows a strong research methodology and uses our connections to provide a significant boost to the hiring process. Finding the right employee for the job needn’t be a probability, rather a surety with our association. We are here to help you with your entire temporary and contract staffing needs. By supporting both parties throughout the recruitment process, we ensure to limit attrition, no-shows and other issues by providing the best talent for temporary and contract projects in addition to full-time projects. As we value transparency, we eliminate any scope for confusions setting expectations and creating awareness of what an employer and a job seeker would be getting themselves into.